Who is a Purchase Officer? 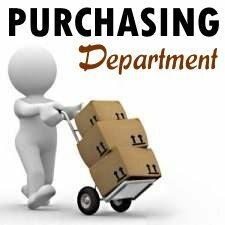 Purchase department is established in an organization if the volume of purchase is high. There is no need of purchase department to buy few items and less volume of purchase. Even though, a responsible separate person is appointed to look after the purchase of materials. 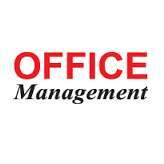 In the case of small organization, purchasing officer or purchaser may be empowered to buy the materials. 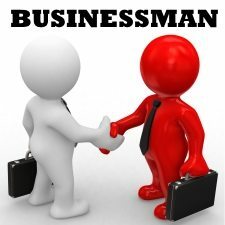 In a joint stock company or in big size of business organization, a separate department is established under the headship of Purchase Manager or Chief Purchaser. Moreover, the purchase manager also frames purchasing policy, purchase procedure and rules and regulations. He/She may follow either central purchase or decentralized purchase. In the case of centralized purchase, all the items of the organization are fully purchased by the purchase department or purchaser. In the case of decentralized purchase, the purchase department purchases important and high value materials or purchaser and ordinary and less value materials may be purchased by the respective department which are finally approved by the purchase department or purchaser. A Person, appointed to look after the purchase of materials in a purchase department of an organization is called a Purchase officer. The following qualities are necessary to the purchasing officer or purchaser. 1. He/She should have thorough knowledge of the materials that are going to purchase and their specifications, quality and quantity. 2. He/She should be well aware of the policy of the top management. 3. He/She should know the financial resources of the company and their impact on the volume of purchase of materials. 4. He/She should be well aware of the market conditions and should have market data like sources of supply, demand and supply of specified materials, price levels, reliable suppliers, ground reality in market, terms and conditions of supply, routes of supply and purchasing formalities in hand. 5. He/She should have the knowledge of preparation and maintenance of records. 6. He/She should be able to assess the best supplier with the help of catalogues, price lists, trade magazines and journals. 7. He/She should have the knowledge of latest Acts and government policies with regard to the materials to be purchased. 8. 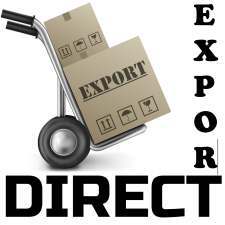 He/She should know the import and export procedure, settlement of bill and various duties and taxes. 9. He/She should know the latest judgments regarding Contract Act and Sale of Goods Act. 10. He/She may be able to negotiate and enter into contracts on suitable terms for purchase of materials. 1. Preparation of Purchase Budget. 2. Helping the Engineering Department in developing standards for materials. 3. Fixing quality or grades of materials. 4. 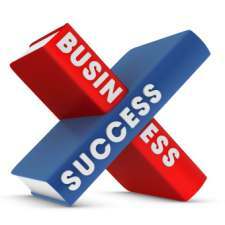 Prepare and maintain list of suppliers for long period at agreed price. 5. Preparing manual of sources of supply. 6. Receiving purchase requisitions from various departments of an organization. 7. Receiving quotations or tenders on the basis of purchase requisition. 8. Selection of suppliers on the basis of tenders or quotations. 9. Placing of orders with selected suppliers. 10. Follow up actions for timely purchase. 11. Checking the materials as per the invoice and purchase order with reference to quality and quantity of materials. 12. Making arrangement for return of materials received in excess or materials not received as per specification. 13. Receiving note from the suppliers for excess supply or short supply of materials. 14. Making recommendation for settlement of account along with invoice to the Accounts Department. 15. 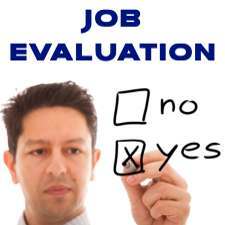 Making market research for availing the best advantage on purchase.